Buffy Sainte-Marie shared a link. Leonard Cohen’s book “Beautiful Losers” stole my heart in 1963 and so did the idea of electronic processing on a vocal record. Concert 6/10 – The concert will feature songs recently released “Pathfinder: Buried Treasures” CD, as well as new songs from the “Running for the Drum” CD including No No Keshagesh, Blue Sunday, and Cho Cho Fire,….and many more. 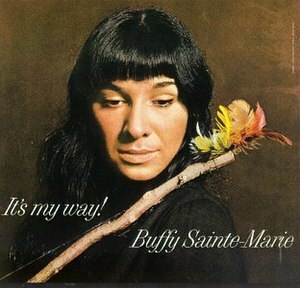 Buffy Sainte-Marie: Through Native Eyes. 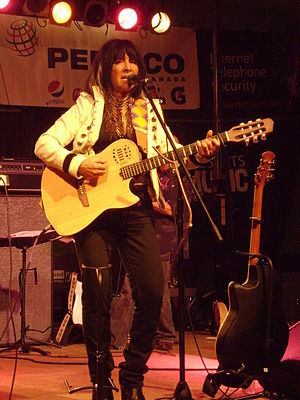 Buffy Sainte-Marie presents a lecture at Vancouver Community College this week entitled, Science: Through Native Eyes.